Home / Billing & Payments / Can I cancel my website? Can I cancel my website? 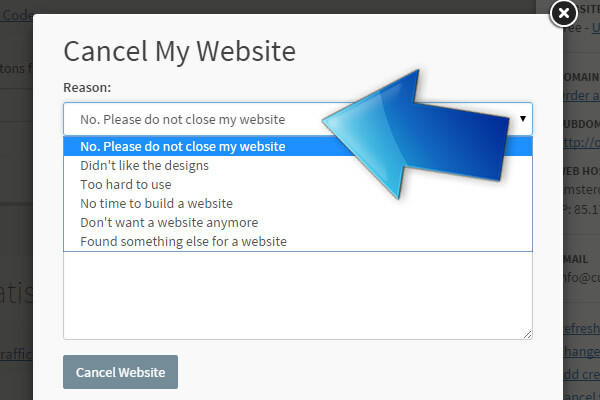 You can cancel your website at any time. 1. 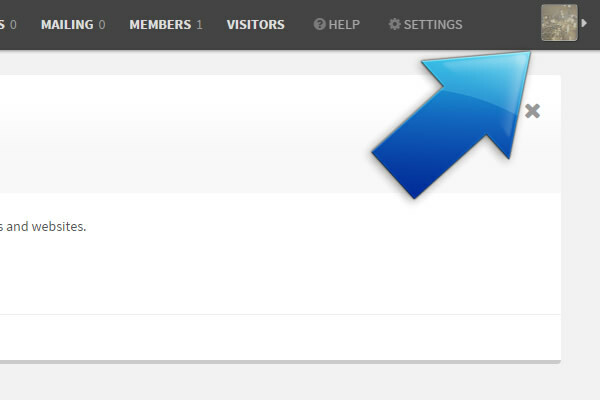 In the main menu, click on the icon on the far right. Most people have an account picture here. 2. Click on Cancel Website. 3. Choose an option here. 4. 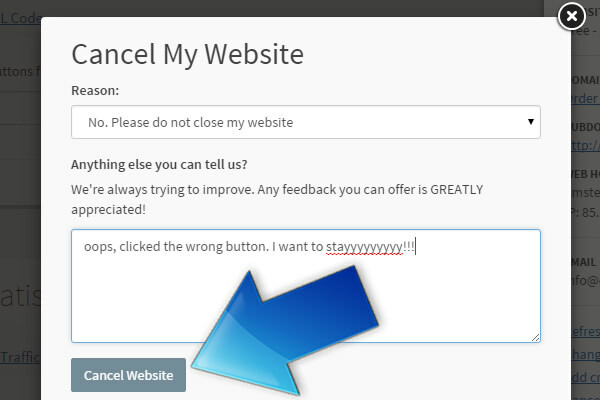 Click on Cancel Website.